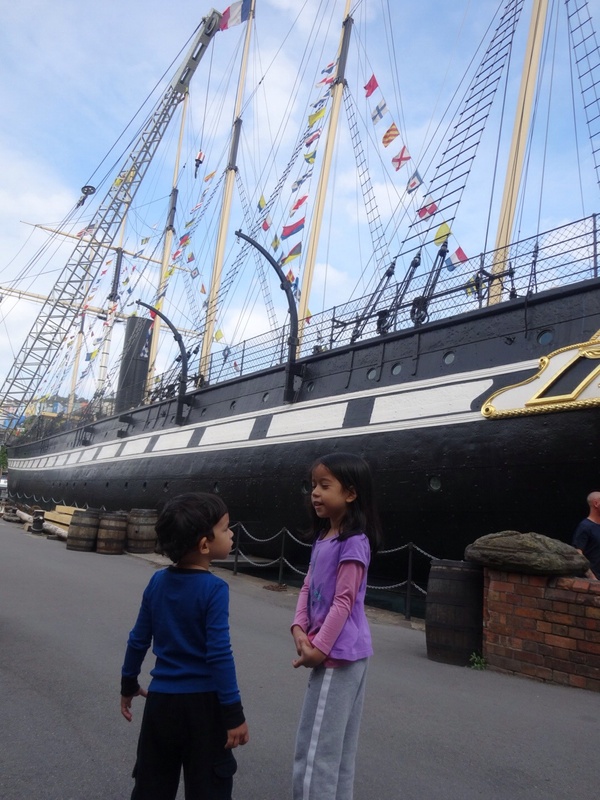 On our last day in Bristol, we went to visit Brunel’s ss Great Britain. 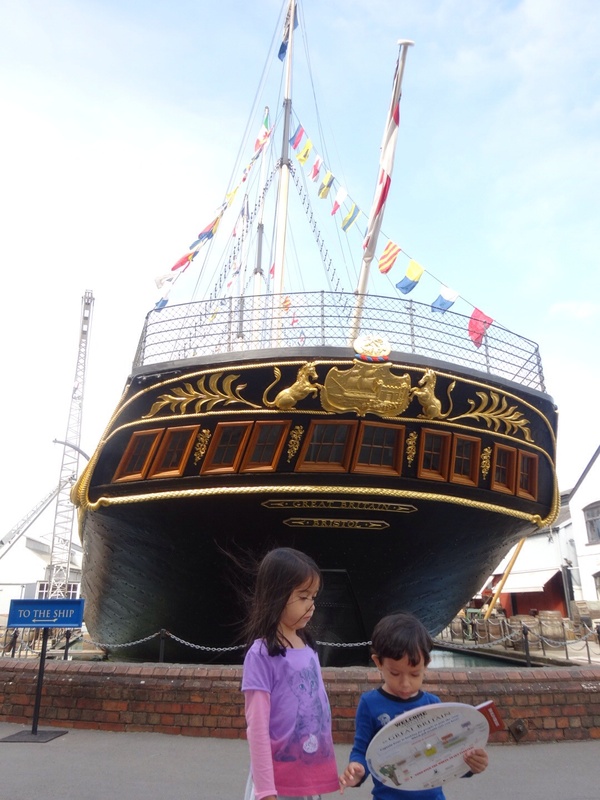 Brunel’s ss Great Britain was a passenger steamship that used to sail all over the world from 1845 to 1886. She is now a museum ship. 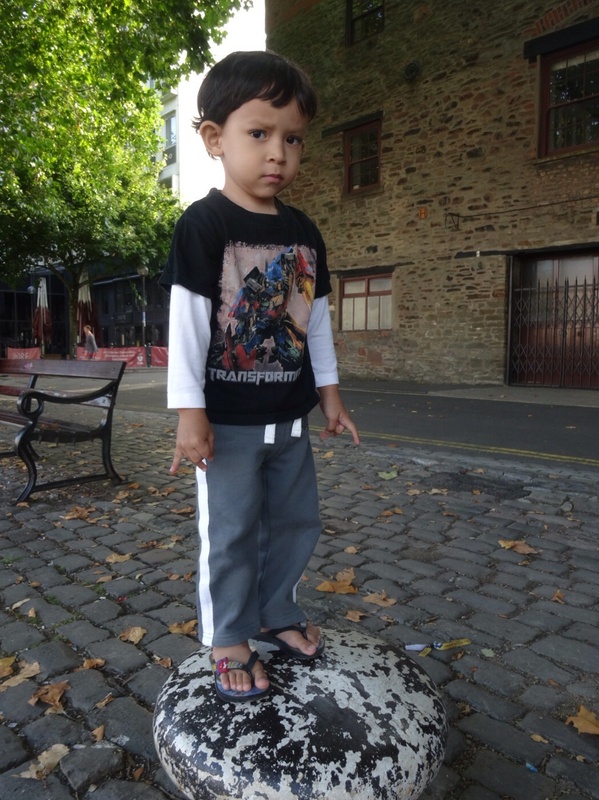 We wanted to go to a storytelling session in Bristol Central Library that day. It was going to start at 11.30 am. We left the hotel at 10 am and walked to the library. 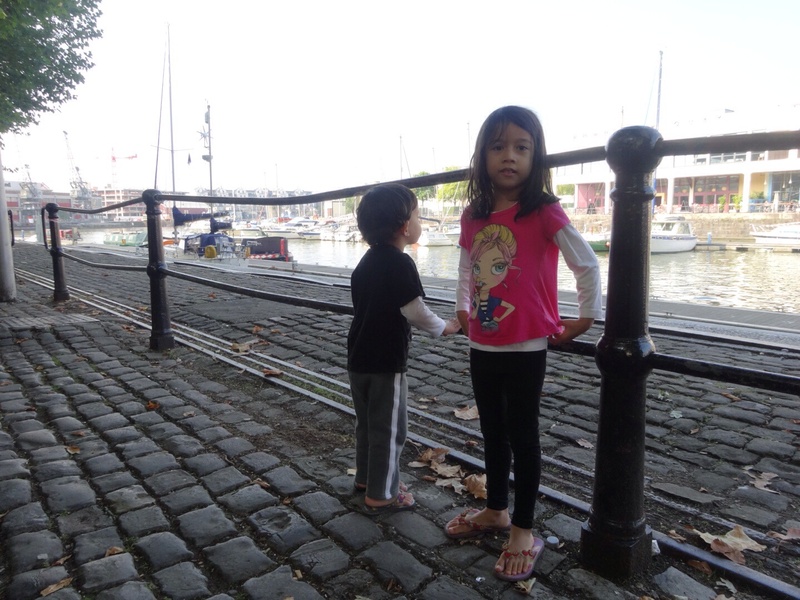 We walked slowly, stopping along the way to play, enjoy the view and watch the boats. We arrived at the library around 11 am. We still had half an hour before the story telling session started, so we went out to play. We arrived at Bristol coach station at around 5 pm. We walked to our hotel and had a bit of a rest. The kids decided to watch tv. They had to figure out how to turn on the tv by themselves…. We then went out to get something to eat. At around 7 pm, the area close to our hotel was already quiet… Everything was closed except for pubs, so we went to a minimarket to buy food. We went back to our hotel and had sandwiches in our room. Our second day in London. We got up early in the morning, got ready, and crossed the road to Euston station. After having breakfast in a cafe nearby, we took the tube from Euston to London Bridge. 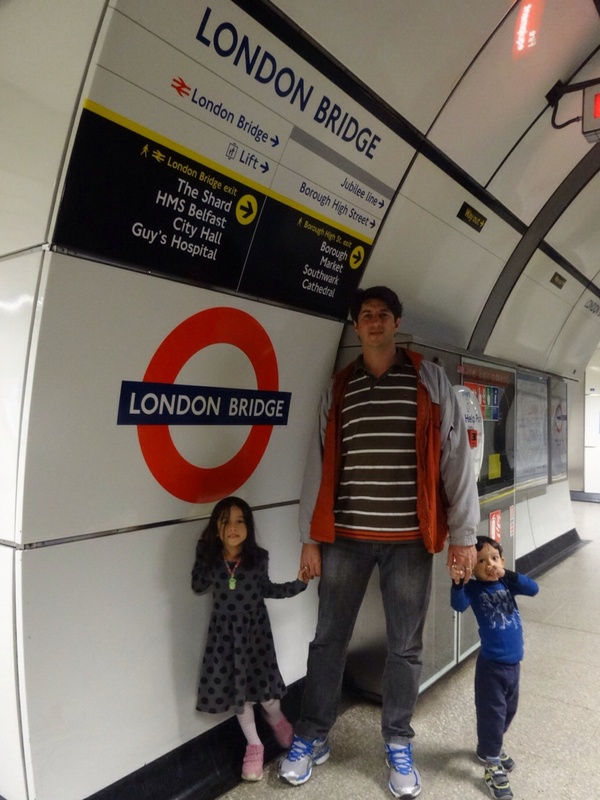 Carla and Renan were so excited that we were going to London Bridge. “Just like the song!” they said. It took us less than fifteen minutes to reach London Bridge station. We went straight to the bridge (London Bridge!) to take some pictures. We took the train to London. We stayed there for two (and a half) days. We arrived at Euston train station around lunch time. We quickly checked into our hotel which was located right in front of the station, and went for lunch. Initially we went to Speedy’s Cafe and Sandwich Bar that was just around the corner from our hotel, but it was already closed for that day. So we just took some photos in front of the cafe and went somewhere else for lunch. Day Four, Friday 5 September. 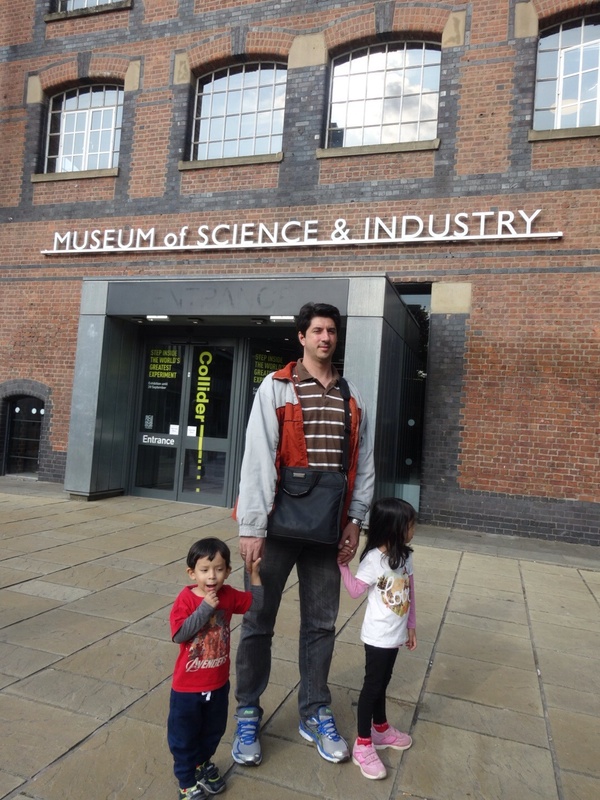 Museum of Science and Industry was not on our “where to go” list since I thought it would be too similar to the science centre here in Singapore which we had visited several times. However, since we wanted to go to the town hall, and the museum was somewhere between our hotel and the town hall, we decided to go there to have a look around. I’m so glad we went there. The museum was fantastic! 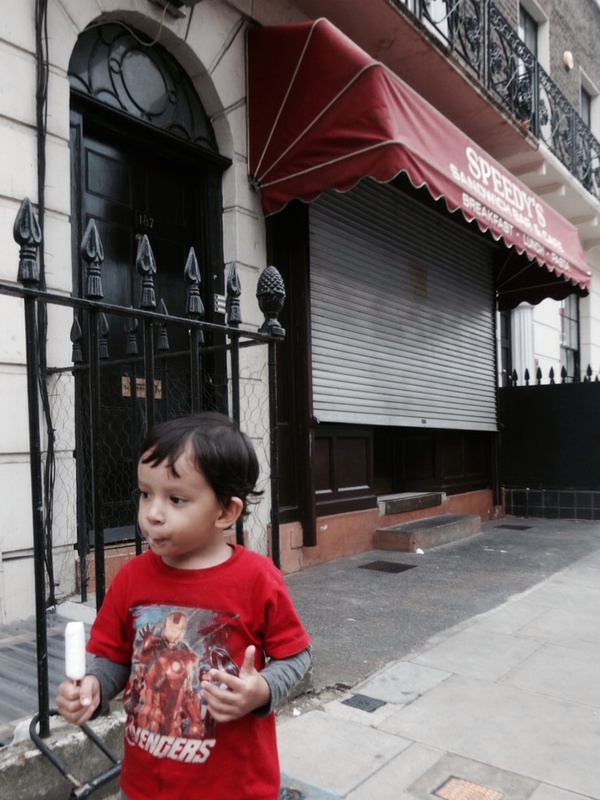 We ended up staying there the whole day…. Day One, Tuesday 2 September. It’s 7.30 in the evening. We are in our hotel in Manchester. 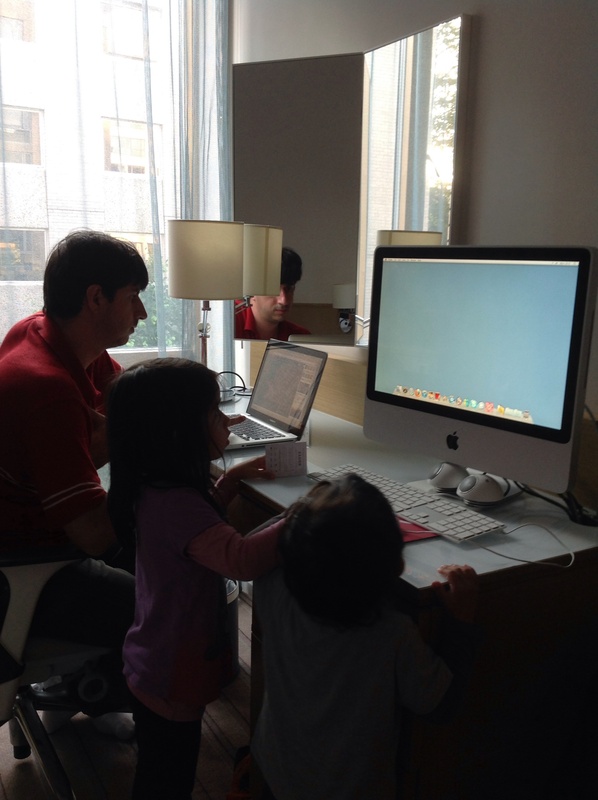 Carla and Renan are already asleep, Papai is working on his laptop, and Mamae is writing this post…. We started our trip on 1 September from Singapore. 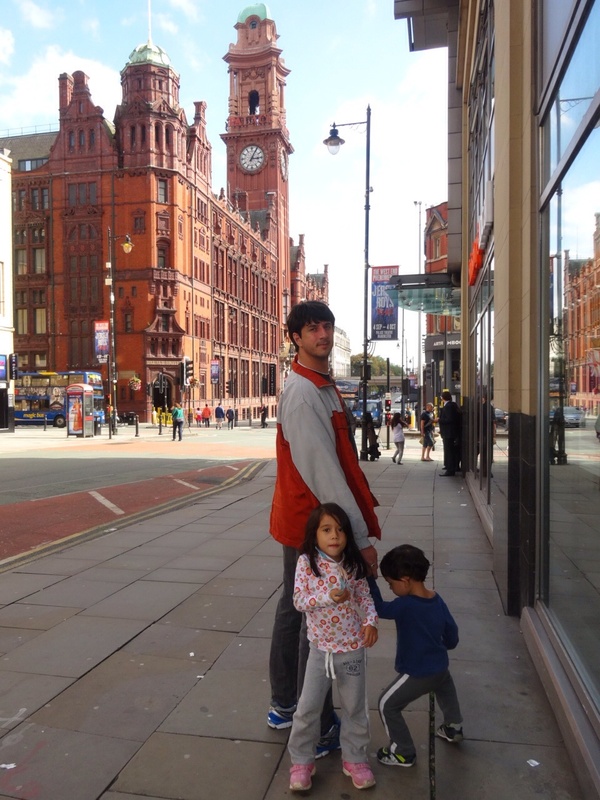 Singapore to London was quite easy, we took a direct flight, the kids were in a good mood and slept a lot during the flight, and Mamae managed to get a decent amount of sleep plus watch X-Men uninterrupted…. Heathrow airport to London Euston was rather crazy but not too bad either….